Music and theatre mogul Tommy Mottola is helping to bring disco legend Donna Summer's life story to the Broadway stage for 2018. 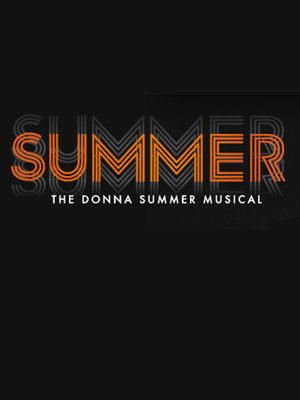 The Hot Stuff hitmaker's widower, Bruce Sudano, launched the stageshow Summer: The Donna Summer Musical at the La Jolla Playhouse in California in November, and he previously expressed his hopes of taking the production to the Great White Way. Now Mottola has revealed he will be serving as a producer on the Broadway version of Summer, having already tasted success with shows like Groundhog Day and A Bronx Tale: The Musical. "There will be the Donna Summer musical forthcoming, announcement to be made soon," Mariah Carey's ex-husband teased on U.S. breakfast show Today on Tuesday (December 12). Explaining how he became involved in the production, which features all of Donna's hits, Tommy continued, "We were friends for 30 to 40 years, she (Donna) and I, and we had talked about it (Broadway musical) off and on with her family. Her music is known in every single place in the entire world, and the story of her life and the way it's been put together by the director and writers really is brilliant." His wife, Latin superstar Thalia, is also confident fans will fall in love with the "exciting" musical, adding, "It's fantastic." 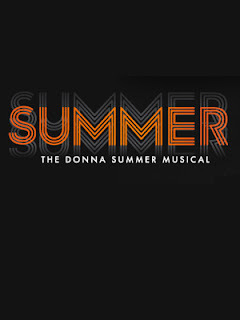 Summer: The Donna Summer Musical, directed by Jersey Boys' Tony Award-winner Des McAnuff, recently had its limited run at La Jolla Playhouse extended until Christmas Eve (December 24). The show is currently led by The Color Purple star LaChanze, Hamilton's Ariana DeBose, and Freaky Friday actress Storm Lever, each portraying the singer, who died in 2012, at various stages in her life. It's not yet known if they will front the musical when it makes the leap to Broadway.